Louis Vuitton is a French fashion company - selling everything from luxury trunks and leather goods to shoes, jewelry, sunglasses and books. Internationally renowned, many celebrities and superstars enjoy their product. 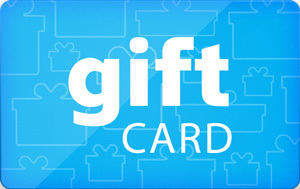 Sell Louis Vuitton gift cards on Cardpool.